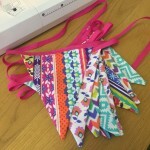 You will make ‘proper’ bunting with triangles sewn together that look just as good from both sides! This is a great project for practising cutting out & following a seam allowance accurately, as there is lots of repetition. 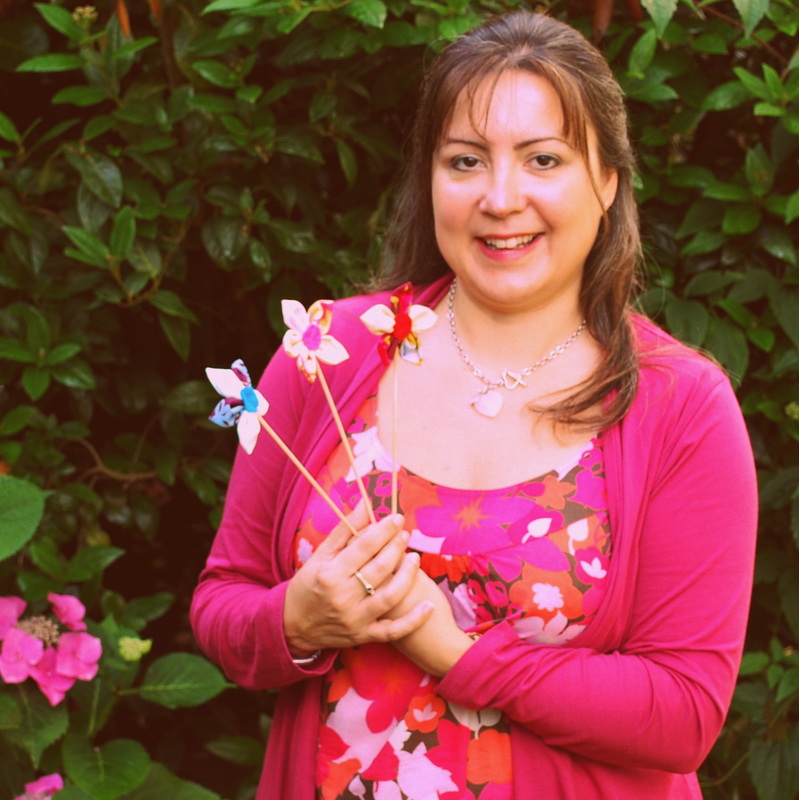 You will also learn how to use bias binding to complete your string of bunting. 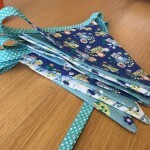 We’ll aim for the finished length of the bunting to have between 9 & 12 triangles & be between 4 & 5 metres long – for you to decide at the beginning of your lesson. 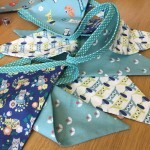 If you would like to applique a name or message on the bunting this will require another 1 or 2 hours of sewing (depending on how many letters you wish to add). Please bring up to 4 fabrics (4 x fat quarters / 2 x half metres) + 5m of coordinating bias binding (25mm width).